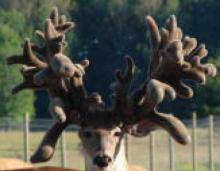 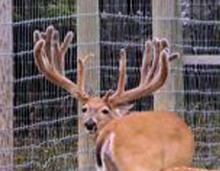 bart was a typical 8x8 mainframe deer most of his life. Big Show is all around big. He had a B&C score of 372 @ 3 at 4 he scored in the 360s with a 27+ inside spread. 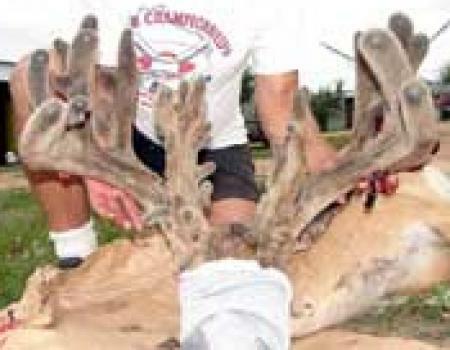 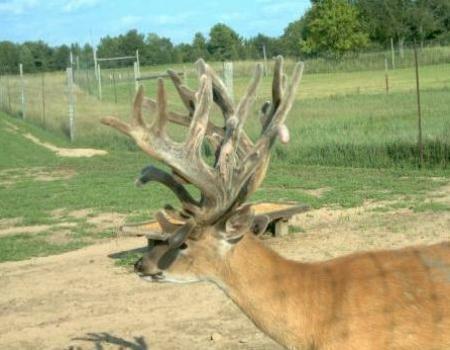 Big Show is a rare buck with great tine length and a big inside spread. 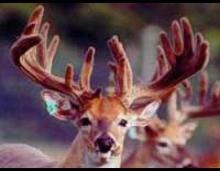 Bruno has established himself as an incredible producer. 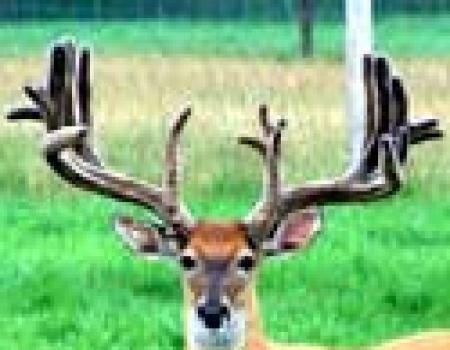 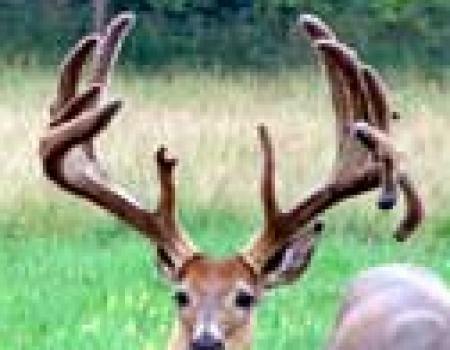 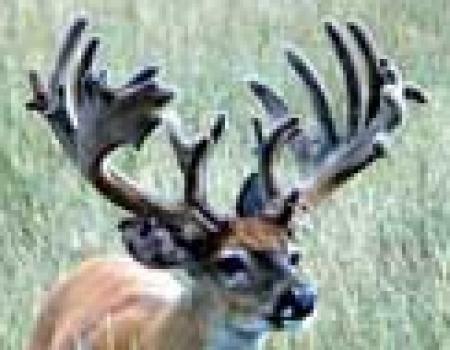 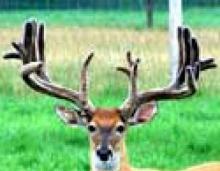 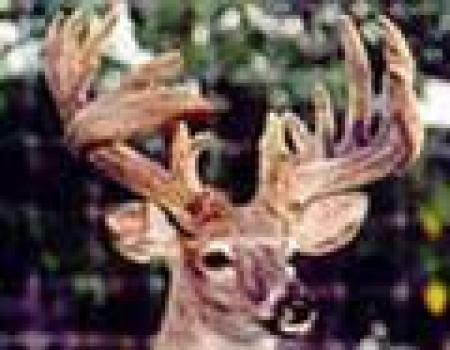 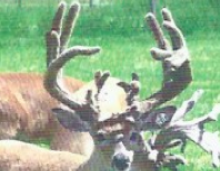 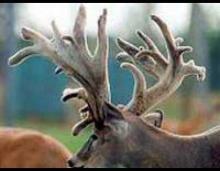 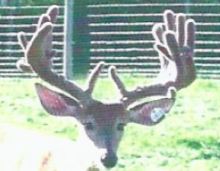 His 7 yearling sons scored between 156 and 193 with an average of 172. 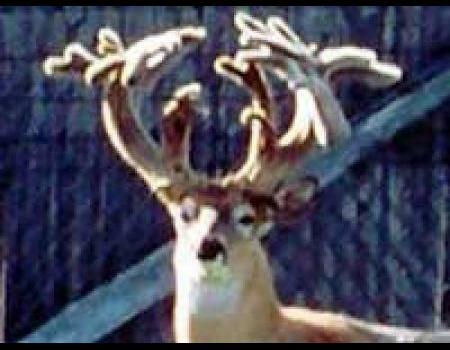 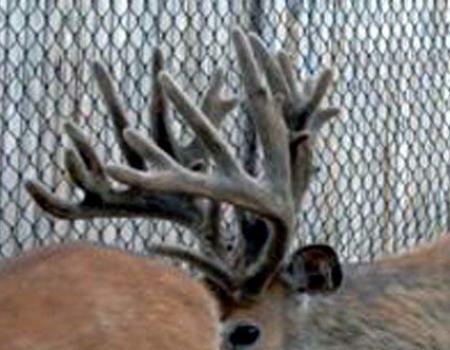 Bucky is one of the all time great producing bucks in the whitetail industry. 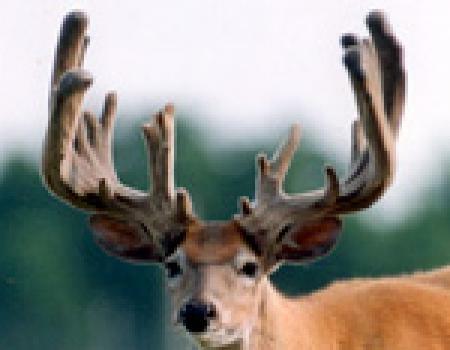 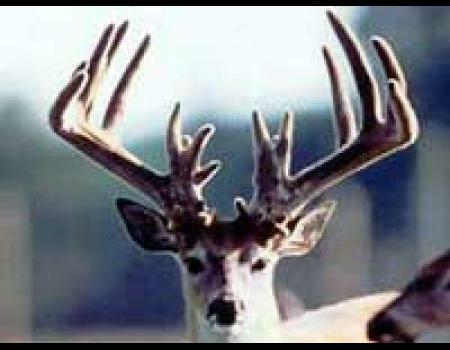 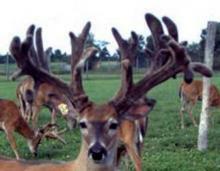 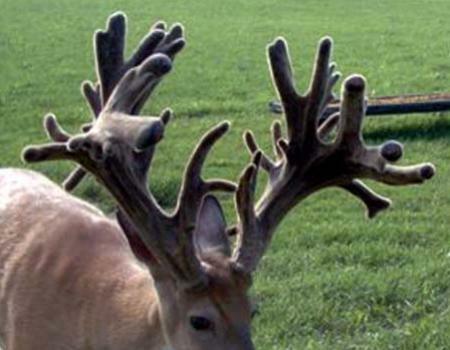 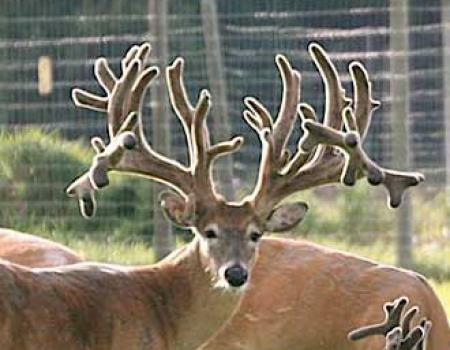 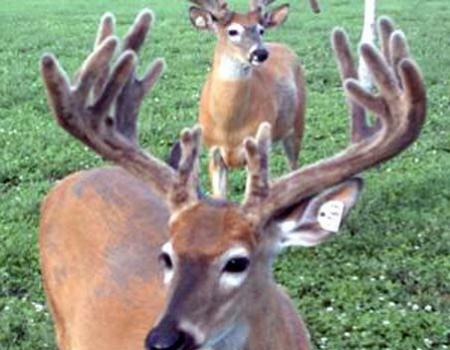 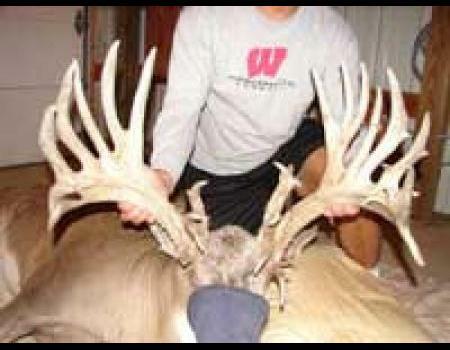 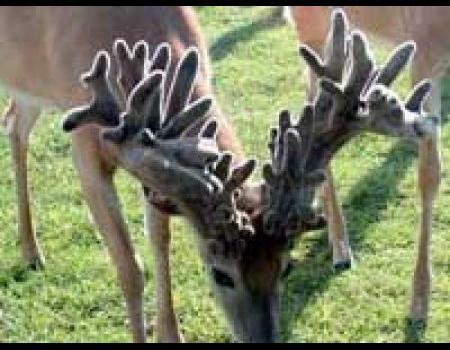 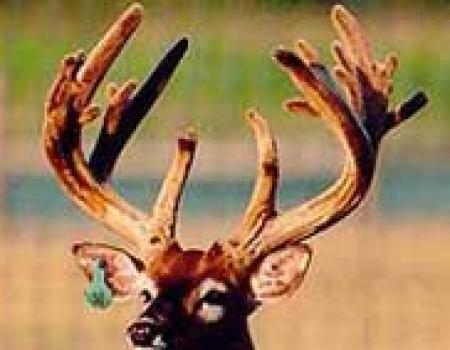 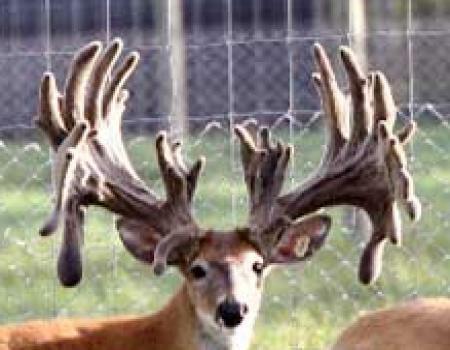 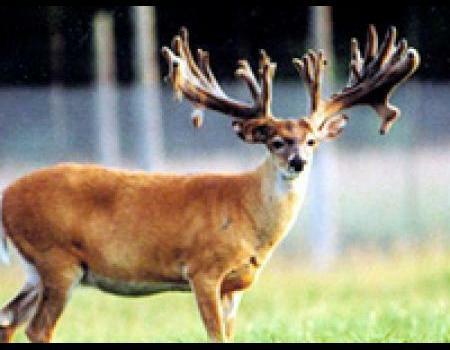 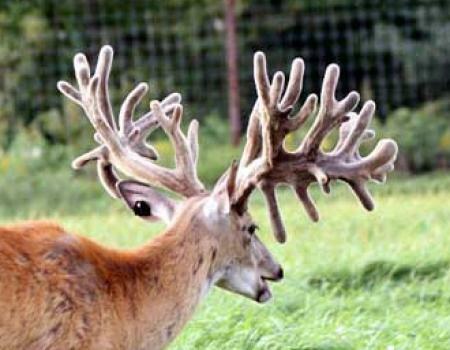 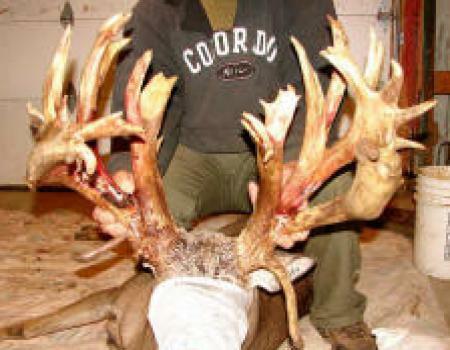 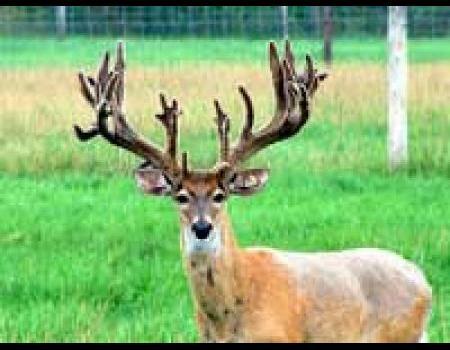 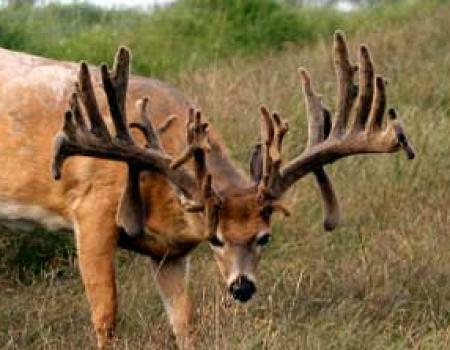 With an inside spread over 34 in his prime years he is also one of the prettiest big bucks ever. 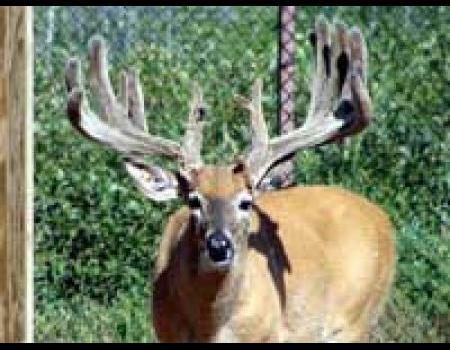 Bucky passed away last year at age 14. 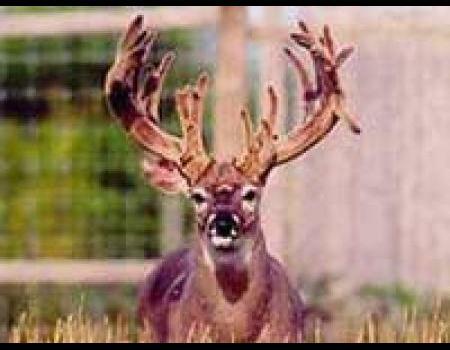 Dillinger was 27 wide at age 2. His full brother Flintstone scored 264@2 and 373@3. 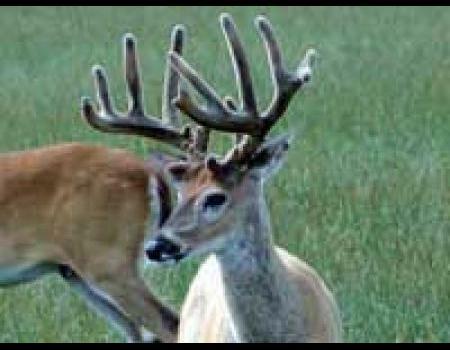 Dillinger is a combination of many of Flees best deer. 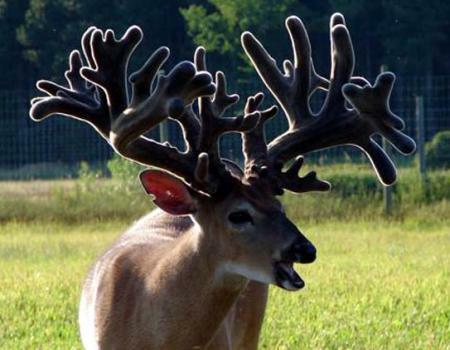 Bam Bam is without question on of the all time great breed bucks. In addition to being the father to sudden impact he has numerous other giant typical and non-typical sons. 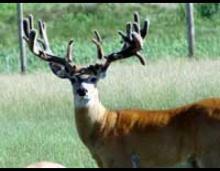 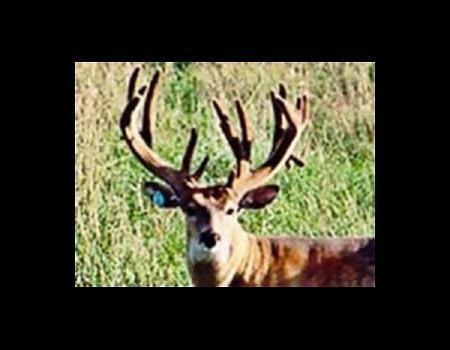 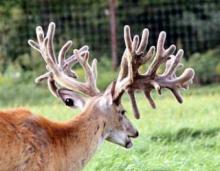 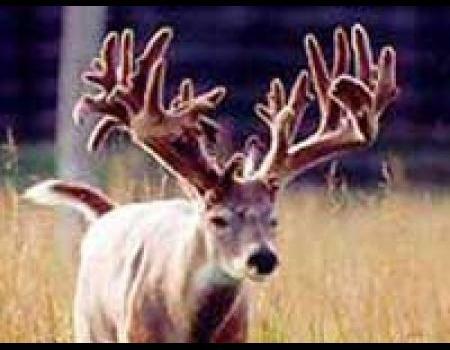 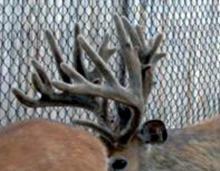 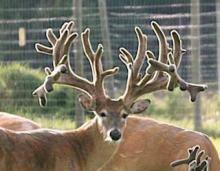 Primetime is one of the prettiest big bucks out there As a 3 year old he was 27" wide with extreme mass and scored 308. 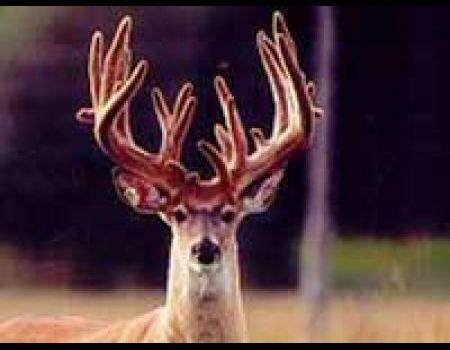 He is just all around bigger at age 4 and 5. 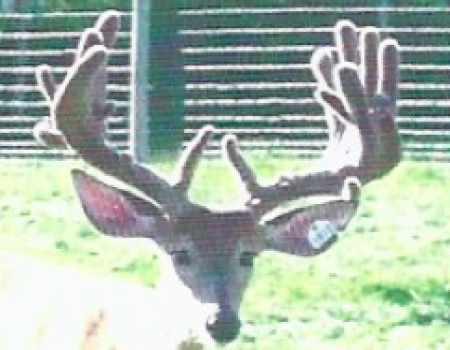 Hightower was 18' inside, had 25 main beams, 42 of mass and exceptional tine length for a yearling. 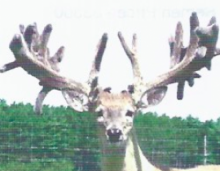 His pedigree is loaded with outstanding flees does as well as some proven producing outcrosses.